Finally! A Sigh Of Relief During One Crazy Week. Today one the adult industries top camsites, Streamate announced that they’ve found a First Choice alternative for European cammodels. In an email sent out a short time ago, Streamate stated that they will start offering an additional payment source in light of the recent First Choice debacle. Now that FC has suddenly liquidated their adult payment services this has left many cammodels stranded without a viable option for cammodel payments. Many adult services, including daily pay program Boleyn Models have worked diligently to find payment alternatives that could assist models in some of the most hardest to reach countries. Now that Streamate has decided to partner with a company called Cosmo Payment, 33 different countries through out Europe will now have a First Choice alternative. The UK, Denmark, Estonia, Finland, France, Germany, Gibraltar, Greece, Hungary, Ireland, Italy, Isle of Man, Latvia, Lithuania, Luxembourg, Malta, Martinique, Netherlands, Poland, Portugal, Romania, Saint Martin, San Marino, Slovakia, Slovenia, Spain, Sweden,Austria, Belgium, Bulgaria, Croatia, Cyprus and the Czech Republic. * When a transaction is made as a foreign transaction or is requested in a currency other than USD, charges of up to 3.50% may be assessed above all charges assessed by the network for the transaction. 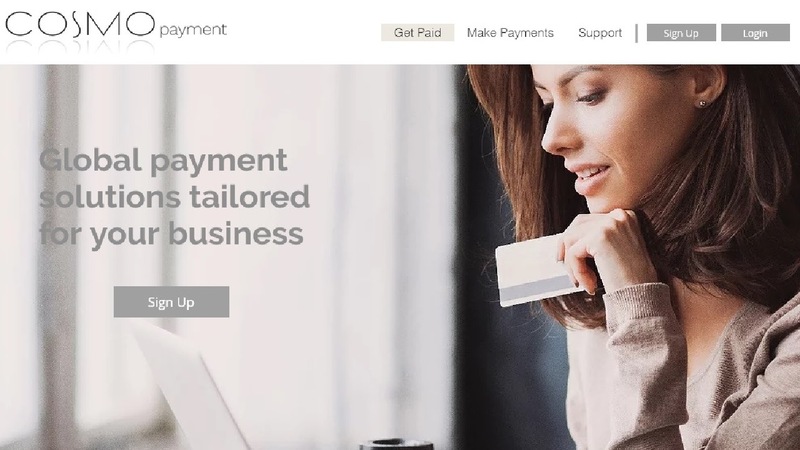 In light of recent events in camland hysteria, Streamate’s partnership with Cosmo Payment is amazing news and I can only hope that more cammodel services will begin offering this option for cammodels all over the globe. Right now Boleyn Models is currently researching this payment option for further details in regards to additional fees and reputation. Be sure to bookmark this article and check back soon for additional updates and as always be sure to follow us on Twitter, Instagram and now our new cammodel podcast #ShitGuysSayToCamgirls.